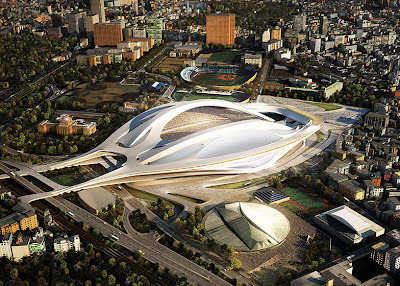 finally hearing International Olympic Committee (IOC) decided to Tokyo to host the 2020 Summer Olympics. The announcement of the results of the IOC meeting in Buenos Aires, Argentina, Saturday (09/07/2013). Tokyo had doubted could win the competition against Istanbul and Madrid, with consideration of security reasons. However, the delegation led by Princess Takamado, managed to convince many members of the IOC, that Japan is now in a safe and stable condition to host the biggest sporting event in the world. The presentation was very emotional and Tokyo representation has attracted a lot of noise, which makes Madrid directly eliminated in the first round of voting. Madrid run for the third time in a row. Prior to this, Tokyo has never hosted the Summer Olympics in 1964. Japan was also the host of the Winter Olympics, in Nagano in 1998. Tokyo run for a fourth time, with two unsuccessful attempts in 1960 and 2016. 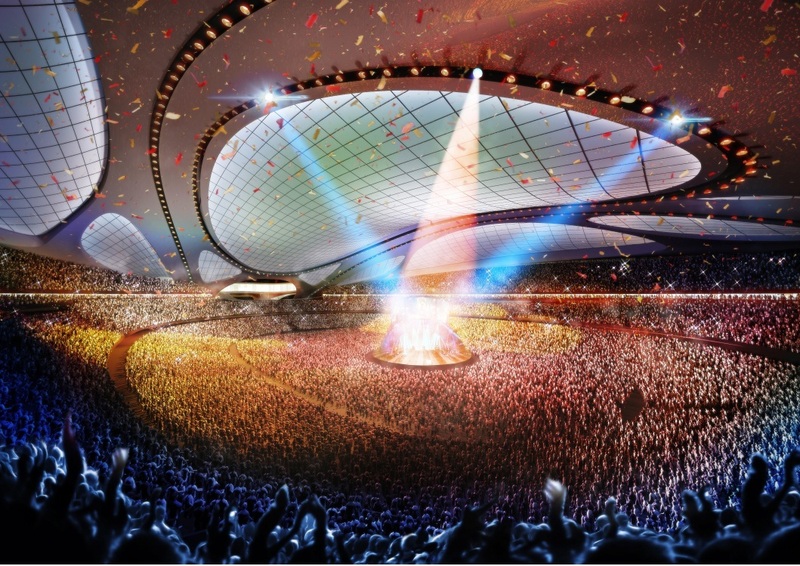 Strongest candidates for hosting the Olympics in 2020, Tokyo, plans to build the biggest athletes village last 42 years. This is a strategic move that may benefit developers classmates giant Shimizu Corp and Mitsubishi Estate Co.. Residential complex for sportsmen universal feast will cost about 985 million U.S. dollars (USD 10 billion) and occupies an area of ​​44 acres, right next to Tokyo Bay. Kenichi Kimura, Tokyo Metropolitan Government finance officials who initiated the nomination, said separately plans to allocate 153.9 billion yen (USD 15.6 billion) for new construction and renovations at 11 locations. The athletes' village land area 28 percent larger than the Disneyland Park in California and will be the largest in Tokyo since 1971 when a city-scale housing projects, Tama New Town, built on the western outskirts of the capital city. According to the Bureau of Urban Development Tokyo, Tama New Town, which is located about 25 kilometers (16 miles) from Tokyo city center and covers 2,853 acres, is the largest city-scale housing development in the City of Sakura. The new city was planned in the mid-1960s to address urban migration to the capital. The residents arrive in early 1971. "The impact of the construction of the athletes' village will be extraordinarily significant and very positive for the property market. Construction companies are also expected to realize the government's investment and in turn have an impact on the growth of the value of the land," said analyst at Deutsche Securities Inc., Yoji Otani. Tokyo Olympic bid committee plans to select a developer to build the athletes' village in mid-2014, with the design and construction work began later that year. 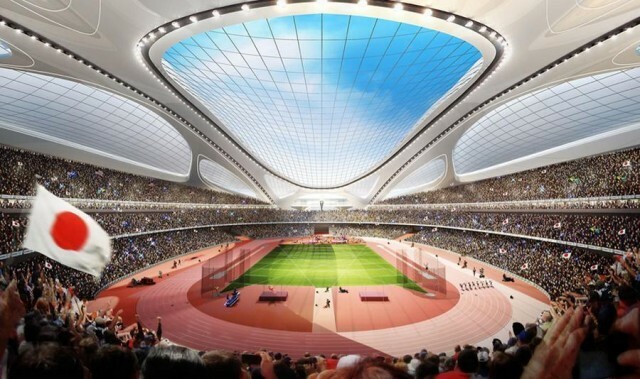 n addition to building the athletes' village, Tokyo also will work on a modern stadium with a capacity of 80,000 seats with a roof that can be opened and closed automatically. As a designer, selected architect Zaha Hadid is a celebrated winner of the Pritzker Architecture Prize. The Olympic stadium is done on the site of the 1964 National Olympic stadium will be demolished as soon as Tokyo was chosen to host. 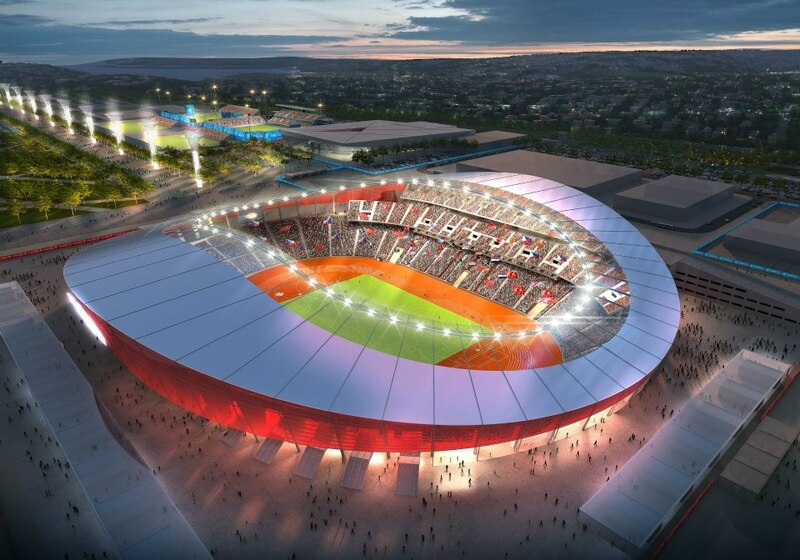 So that when the time comes, when the stadium construction work completed, can be used as a Rugby World Cup venue in 2019, before the Olympic Games held in 2020. 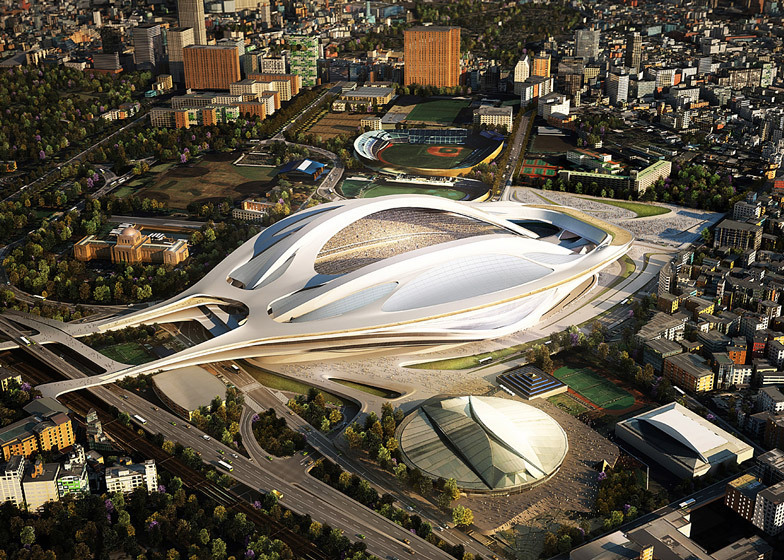 Tokyo plans to select a developer to build a stadium in October 2014, with construction beginning one year later. The Government has not decided what to do if Tokyo fails elected.